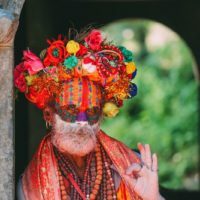 Just north of Tennessee, the state of Kentucky is perched in the south-east central region of the United States and one lovely place to visit. 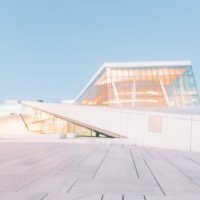 There are so many things to do in Kentucky (and the state is rather large,) that it often means you’ll need to prioritise some of the best spots to visit… unless you have like 6 months to explore! Louisville Waterfront Park is a pretty expansive (85-acre) spot that’s perched near downtown Louisville and the Ohio River. Explore the park by biking or walking on the Big Four Pedestrian Bridge which is gorgeous. Also, if you fancy something a little more adventurous, head onto a kayak tour that goes from the park itself. It really is one of the fun things to do in Kentucky. 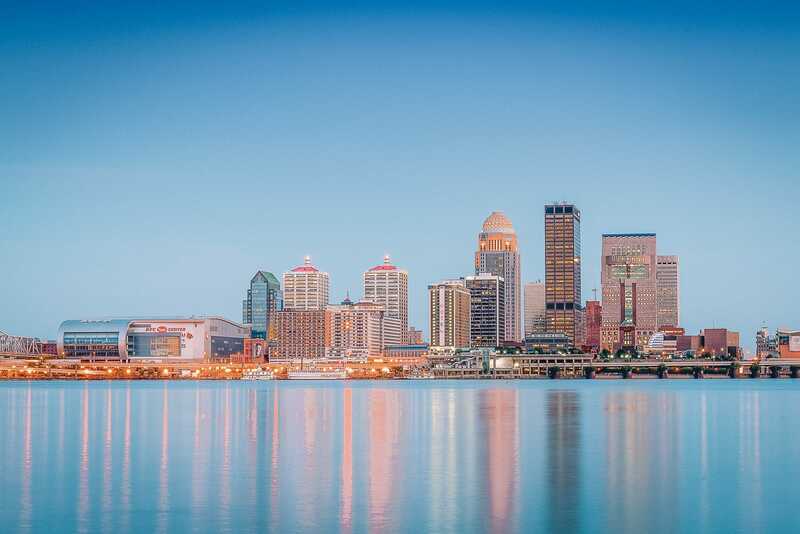 If all the exercise gets you hungry, hop on over to one of Lousiville’s most iconic restaurants. In my opinion, you’ve gotta try Jack’s Fry which is something of an institution in the city. Head on down to Bardstown Road and grab yourself a seat. Does the name ring a bell at all? You really cannot go to Kentucky and not visit the birthplace of the one, the only, Kentucky Fried Chicken. 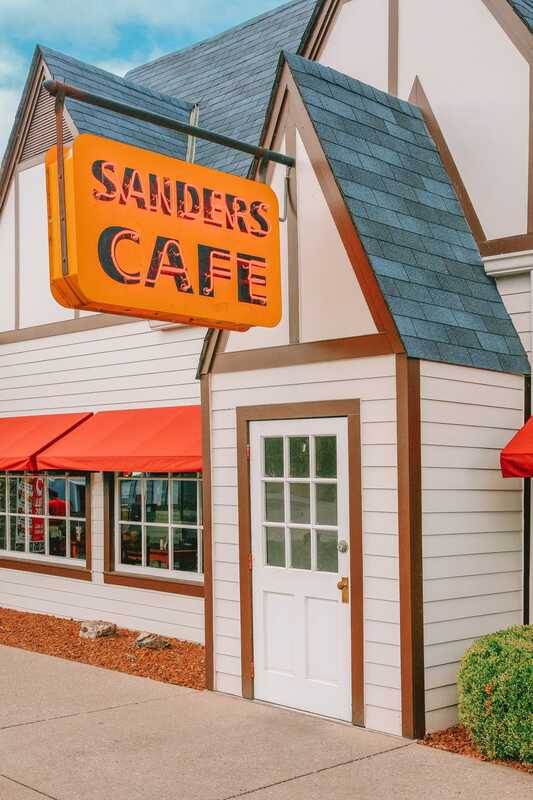 Now, vegetarians might wanna give this spot a miss, but if you love chicken I’m almost certain Harland Sanders Cafe will be at the top of your list of things to do in Kentucky. 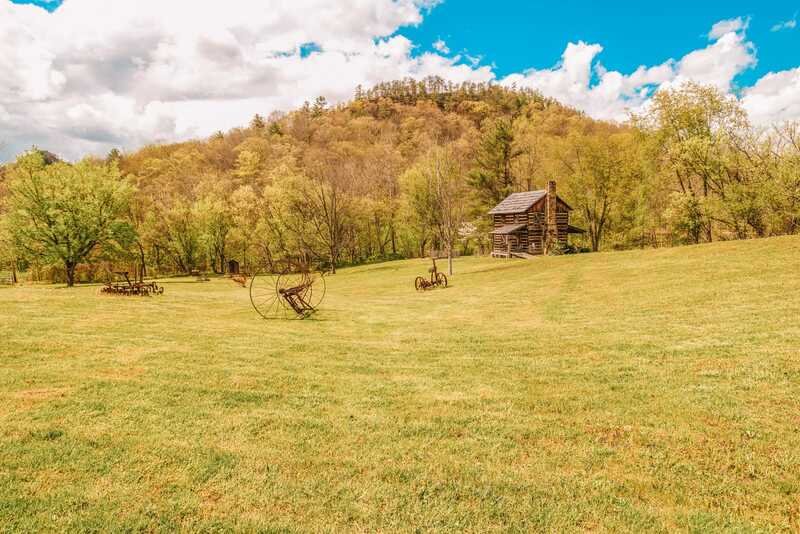 Kentucky has many stunning parks, but Mammoth Cave tops the list of parks and things to do in Kentucky (if you love nature, that is). The park is home to Mammoth Cave, the longest cave system in the world and a UNESCO World Heritage Site. It’s totally unique. Located on the Green River in the south of the state, a tour through the cave and exploring the park is well worth the trip. 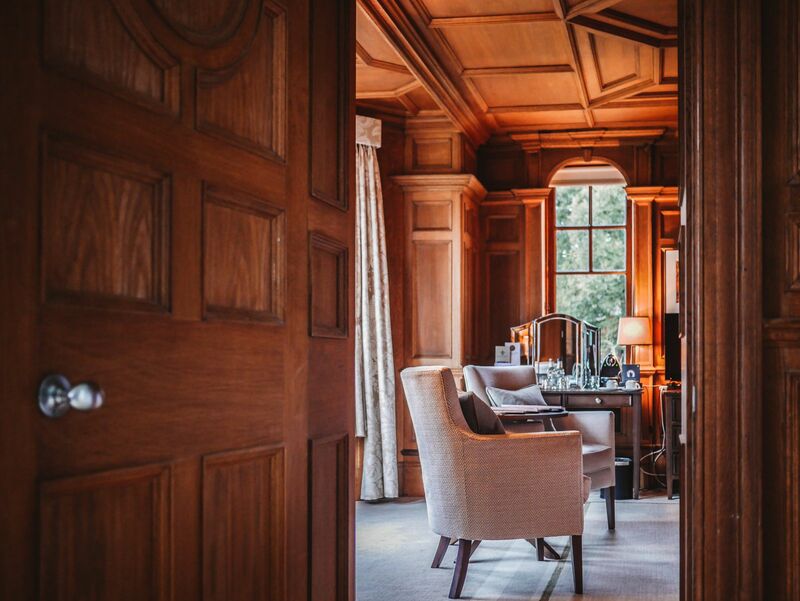 Just make sure to book online so you are guaranteed a reservation. It can get busy during peak times. 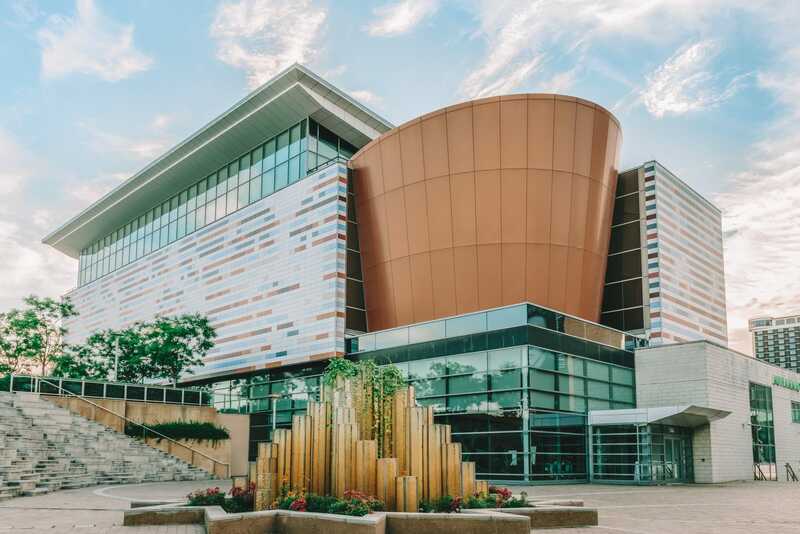 In the West Main District of Louisville, the six-story Muhammad Ali Center offers a museum to explore the values of the famous boxer and activist. Though, if you’re not really into boxing or Muhammad Ali, you’ll probably wanna give this spot a miss. If you’re looking for a little ramble, head on over to the Princess Arch Trail (near Stanton) that’s perfect for a light hike. Now, this is the kind of hike that’s perfect for new hikers as it’s only about half a mile long (meaning it should be pretty easy for most people). It’s a great way to explore the arches and you’ll only have to hike an elevation of around 100 ft. You can see directions to the hike, here. Batter up! 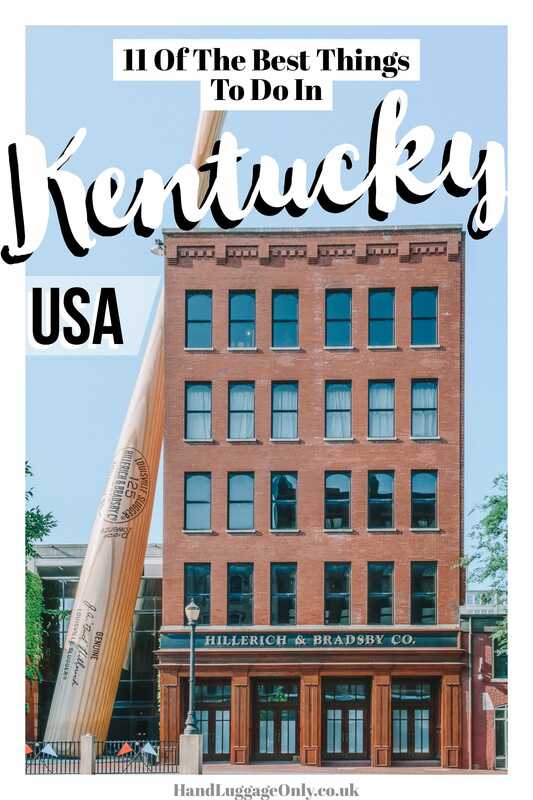 Head to the Slugger Museum and Factory in downtown Louisville, which is one of the perfect things to do in Kentucky (if you love baseball). 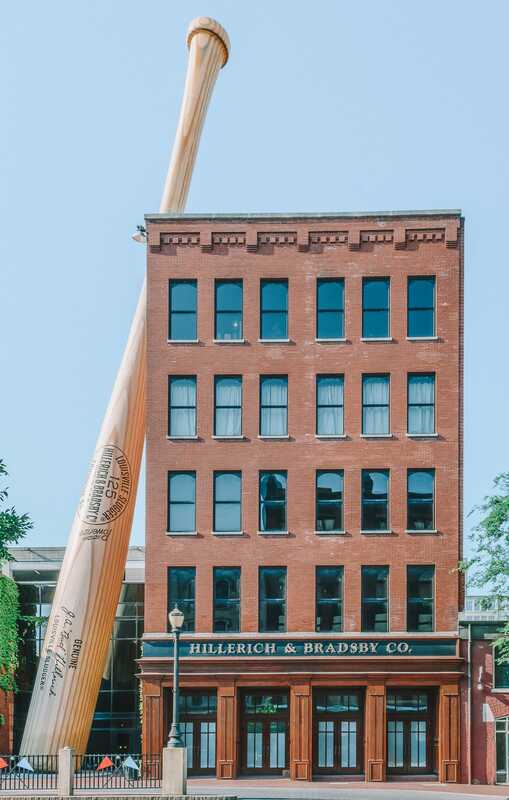 The 120-foot tall replica of Babe Ruth’s baseball bat marks the museum, so you can’t really miss it… at all! 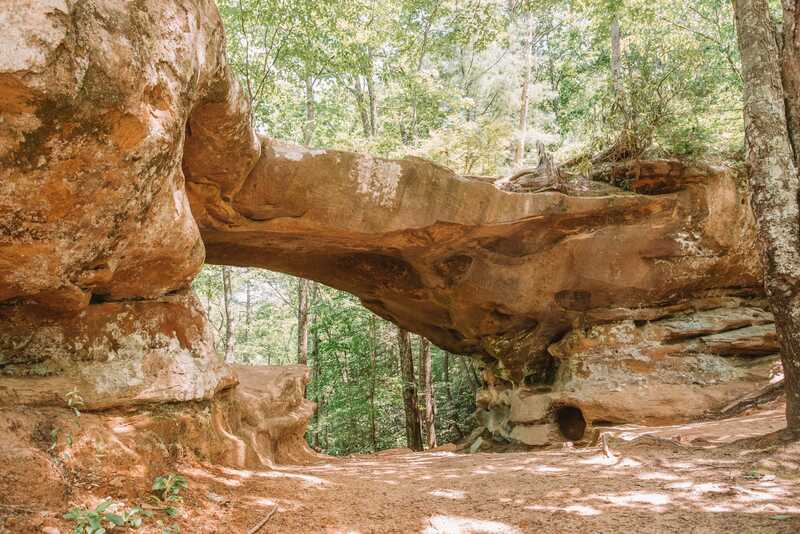 The Daniel Boone National Forest is the perfect place to explore if you’re looking for a little escape from the city. 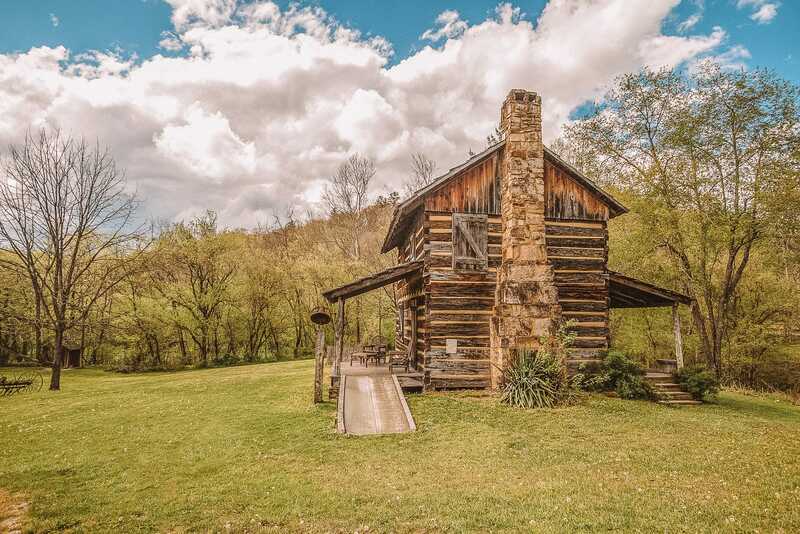 Once here, make sure to explore Cumberland Falls and Lake, see Red River Gorge and the Gladie Historical Cabin that dates back to the 1800’s. 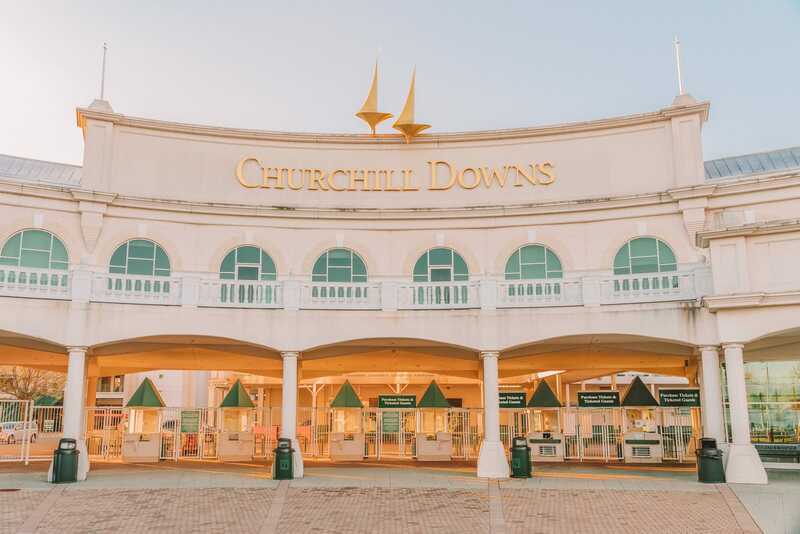 Pour yourself a mint julep and (responsibly) make your way to the famous site of the Kentucky Derby: Churchhill Downs. Just make sure to Check the calendar (especially around the Kentucky Derby), put on your finest attire and enjoy a day at the races. 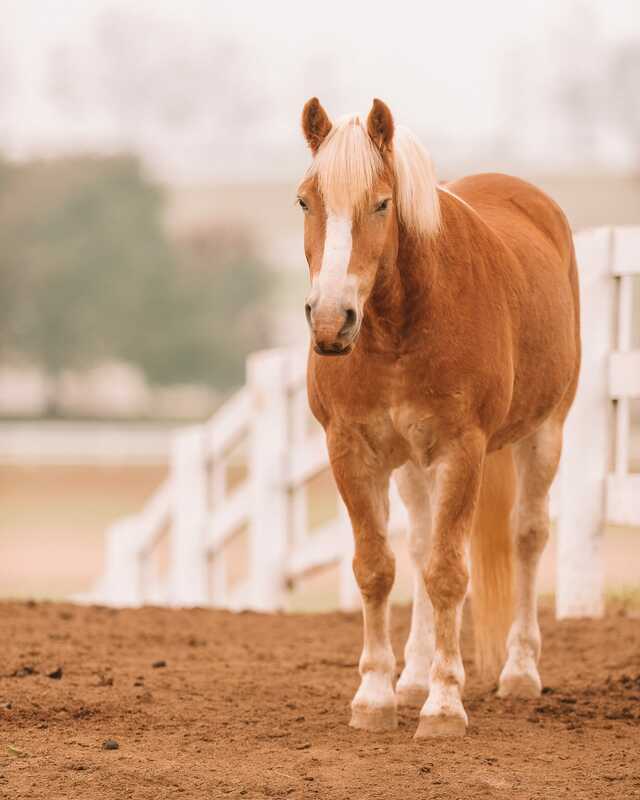 If all that talk of the Kentucky Derby has you interested in horses, then pop on over to the Kentucky Horse Park. Are you into bourbon whiskey, or want to know more about its centuries of history in Kentucky? 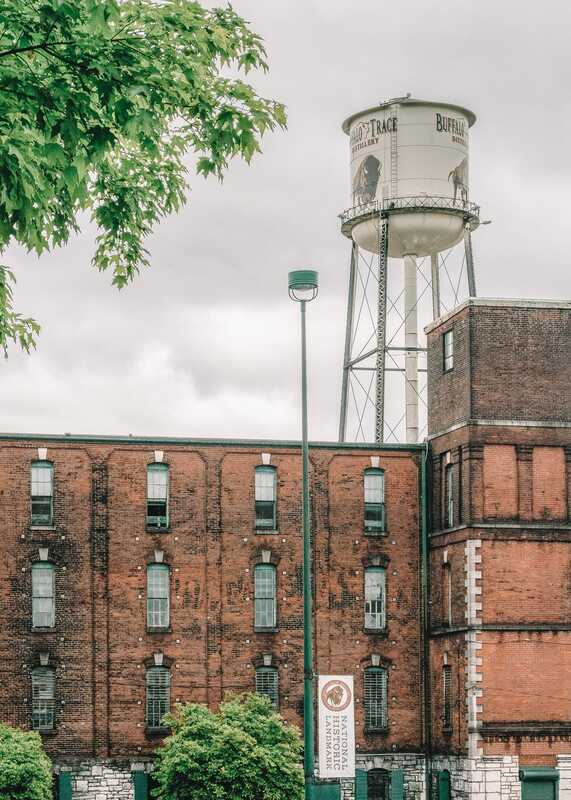 Then head over to Frankfort, which is home to the well-known, 200-year old Buffalo Trace Distillery. Perched in Powell County, on Kentucky Route 77, the Nada Tunnel is a unique spot to drive through on your way to the Red River Gorge (in the Daniel Boone National Forest). 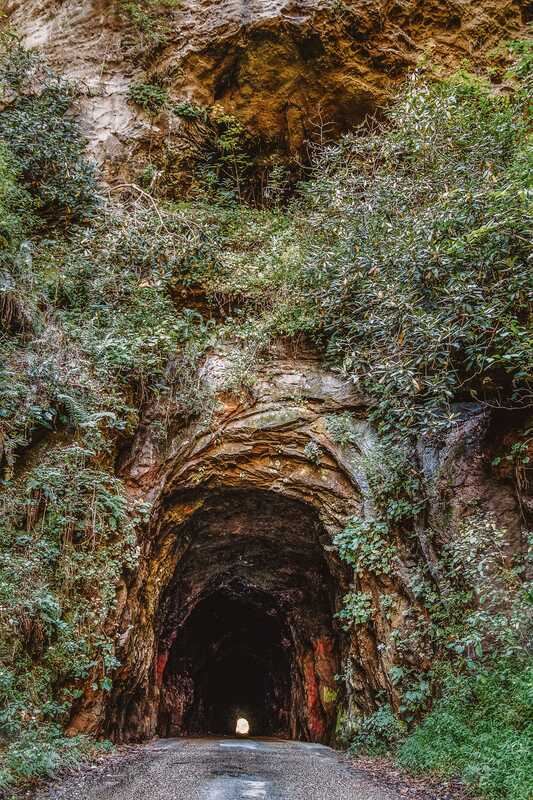 With over 100 years of history, the Nada Tunnel is probably one of the oldest surviving tunnels in Kentucky. You can see the exact spot where the Nada Tunnel (on Google Maps), here.